Lori Hatcher is a blogger, inspirational speaker, and author of the Christian Small Publisher’s 2016 Book of the Year, Hungry for God … Starving for Time, Five-Minute Devotions for Busy Women. She and her pastor husband live delightfully close to their three grandchildren in Lexington, South Carolina. Connect with her at www.LoriHatcher.com. Joy in the Journey – Encouragement for Homeschooling Moms. Lori Hatcher is a transplanted Yankee living delightfully close to her three grandchildren in Lexington, South Carolina. A women’s ministry speaker who knows what it’s like to wear many hats, she’s a pastor's wife, a healthcare worker, the author of three devotional books, the editor of South Carolina’s Reach Out, Columbia magazine, a wife, a mother of two and a Gigi to three. She knows from experience how challenging busy women’s lives can be, and her passion is to help today’s women find God in the busyness of life. Her book, Hungry for God . . . Starving for Time, 5-minute Devotions for Busy Women, is the 2016 Christian Small Publisher Book of the Year. 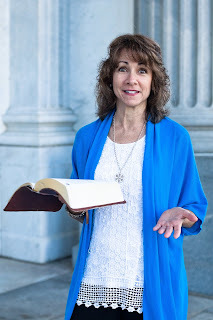 Lori publishes 5-minute devotions on her blog, Hungry for God at www.LoriHatcher.com. Lori’s also a 17-year veteran homeschooling mom. 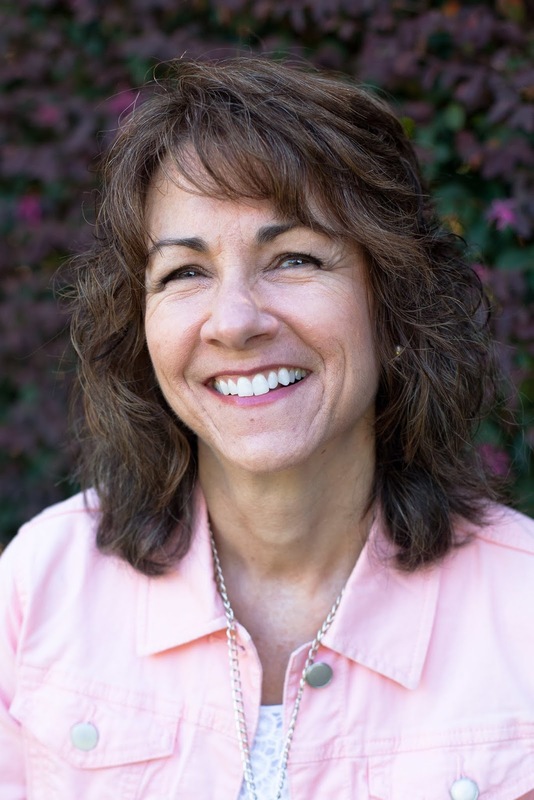 Lori Hatcher is the editor of Reach Out, Columbia magazine, a publication dedicated to proclaiming the life and work of Jesus Christ. She's had the privilege of interviewing heroes and heroines of the faith like Anne Graham Lotz, Kevin Leman and Dr. Gary Chapman, musicians Laura Story and Fernando Ortega, and comedian Tim Hawkins. Her favorite subjects, however, are those the world doesn't recognize as great, but God does. 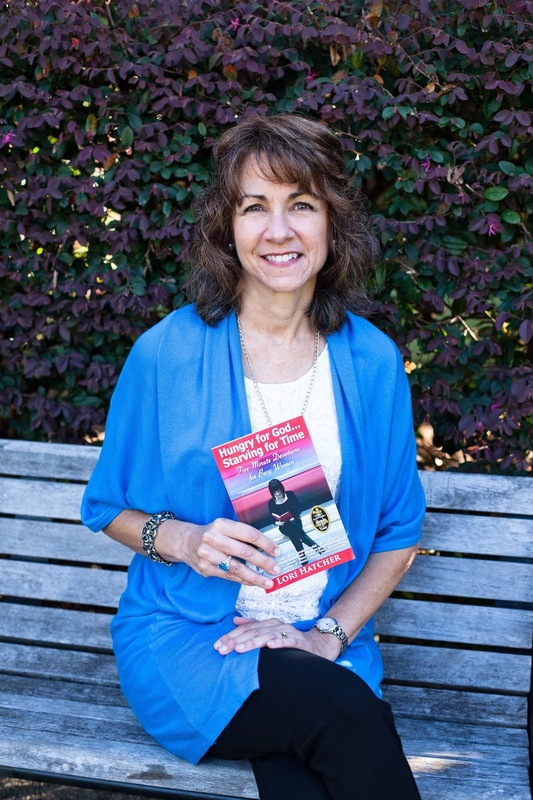 She’s an award-winning Toastmasters International speaker, Christian Communicators Graduate, and the author of two devotional books, the Christian Small Publisher Association’s Book of the Year, Hungry for God … Starving for Time, Five-minute Devotions for Busy Women and Joy in the Journey – Encouragement for Homeschooling Moms. 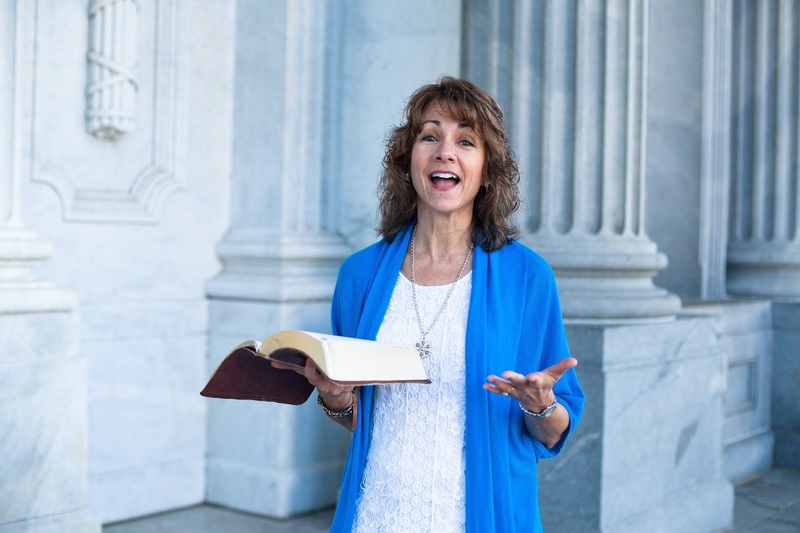 Her third book, a devotional spotlighting uncommon verses from every book of the Bible, is due out in the spring of 2020 with Discovery House. She's a contributing writer to three anthologies and the upcoming All God's Creatures animal devotional with Guideposts. 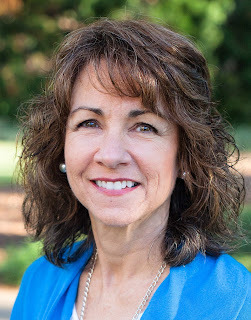 Lori’s had more than 100 feature articles and devotions published in magazines and online sites such as P31, Crosswalk.com, War Cry, Today's Christian Living, Christian Living in the Mature Years, The Lookout, Evangel, Upper Room, The Write Conversation, Columbia Metropolitan, Purpose, and The Mother’s Heart. 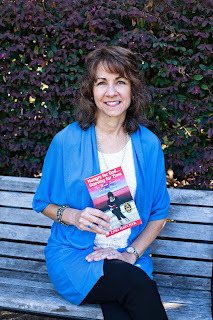 The author of the blog, Hungry for God (www.LoriHatcher.com), she writes to help women connect with God in the craziness of life. 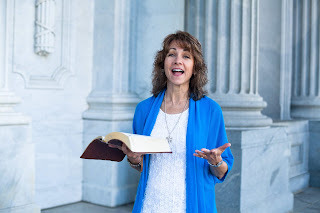 Ever grateful for the kind people who have helped her along the way, she loves sharing her passion for God at women's ministry events and her passion for writing and speaking at writers’ conferences and workshops. Thanks so much for sharing your book with me. It sounds delightful!